The preschool years can be tricky business. Our tiny toddlers are beginning to resemble actual grown people. They’re starting to sound more like them, too. Heck, we can even legitimately “hang” with them now, due to their budding sense of humor and ability to engage in semi-normal conversation (even if the subject matter is Paw Patrol). Then, somewhere along the way, while enjoying these new qualities and rejoicing in their newfound ability to occasionally wipe their own bottom, we mistakenly start to believe they should be able to do all of the adult stuff. We’re shocked when they act impulsively, overemotional, or just straight up unstable. 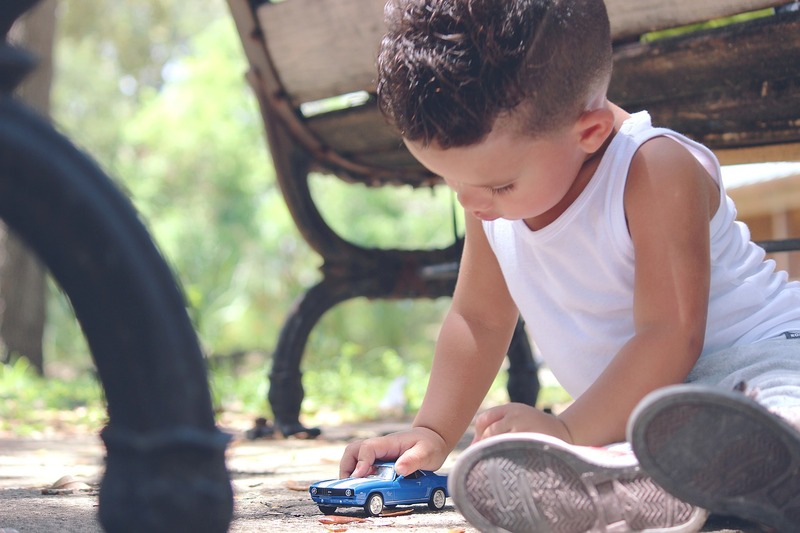 Having expectations for our preschoolers is a good thing, as long as they are realistic – unless, of course, you enjoy prolonged frustration and disappointment on the daily. 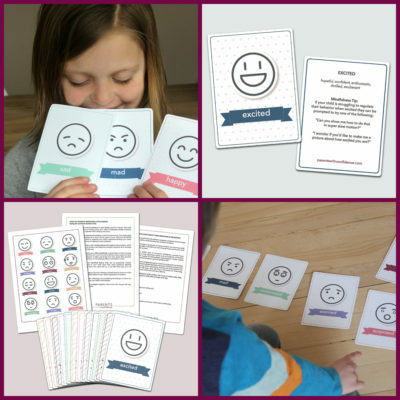 Let’s scratch the surface of four main areas of mini-me development, and learn how to be supportive throughout. Hopefully, this knowledge will leave you with a small shred of sanity at the end of a long day parenting a preschooler. Ever been interrogated with so many “why” questions that you can no longer remember why? Your preschooler is becoming capable of higher thought processes by the day, due to increases in executive functioning and language development. Think of executive functioning as your brain’s air traffic control mechanism, largely responsible for your child’s mental control and self-regulation. Much executive functioning is managed by the area in the front of the brain known as our prefrontal cortex or PFC. Growth in executive functioning can enable your child to resemble a fully functioning little person at times, who suddenly gets dressed on her own and occasionally remembers to flush the toilet. While these accomplishments should be acknowledged and celebrated, they shouldn’t be accepted as routine. The growth of the frontal lobe (largely responsible for executive functioning) happens in an uneven and unstable manner, which means an empty toilet one day and a giant floater the next. On the bright side, movie night just got a bit more exciting as your preschooler may be able to sit through the majority of a Pixar movie. The average 4-year-old’s attention span will increase to 15 minutes. That may not seem like much, but compare it to three or four minutes from a year or two ago. Keep these numbers in mind when you plan projects at home, or when Johnny can’t keep his hands to himself after a 20-minute story time at the library. Pack your tissues, parents, as you’ll likely send your mini-backpack-adorned child to their first structured school setting at this age. 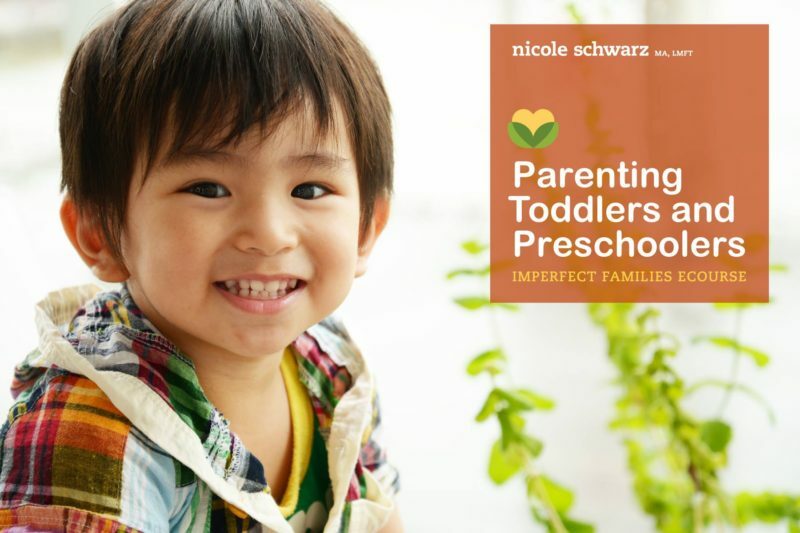 Luckily, your preschooler is becoming more interested in peer relationships, due to increased social competence, so they’re often a willing participant. They are now able to verbally engage with peers as well as participate in reciprocal and pretend play. 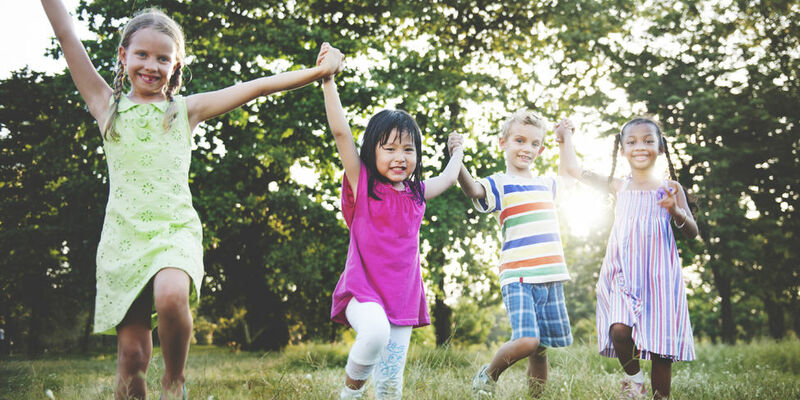 Your preschooler will reap many benefits from social play, including cooperation, listening, and rule following. These skills are the vital building blocks to future years of academically focused schooling. Peer relationships are also a core ingredient for your child to build resilience. A common moment of preschool panic for parents is being fed your child’s first Whopper – not the candy, a lie. Don’t fret though. At this age, tall tales are largely harmless and don’t indicate anything other than an actively developing imagination or an impulsive attempt to protect themselves from getting in trouble. Instead of starting a savings account in their name for future therapy, calmly acknowledge what you saw happen and what they can do to fix their mistake. Your daughter blows out the candles on her fourth birthday cake. You let out a sigh of relief that your former ‘threenager’ has now joined the ranks of a more mature and worldly four-year-old crowd. But the visions of your child calmly playing with her little brother and compliantly frolicking to bed are interrupted by shrill screams. Turns out she didn’t get the piece of cake with the most sprinkles and is now stomping her feet in protest. You haven’t raised a brat, just a child with a growing and taxed PFC. Even though she left the park willingly just yesterday, a tired and overstimulated 4-year-old stands no chance against cake tragedy. 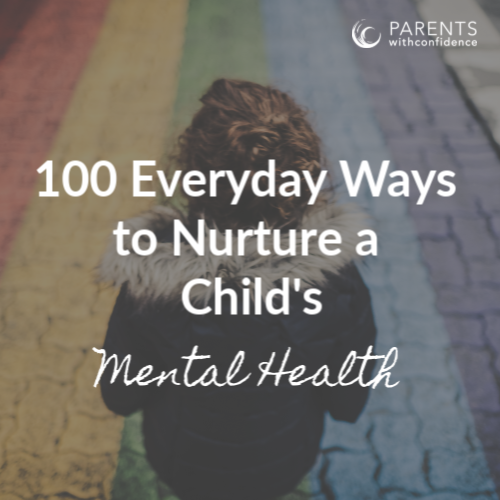 Your child is certainly making gains in her emotional regulation, yet this doesn’t mean she should or will be happy, agreeable, and calm all of the time. Before you start feeling too sorry for yourself, it’s likely your child will soon show you an amazing new skill – the ability to empathize with others. He may show concern for his sick sibling, or try to comfort you when he sees you are sad. Parents can help foster this emotional intelligence by labeling their child’s feelings and modeling empathy for others. As parents, it can be easy to step in and help right away, but allowing your child a chance to practice the skill first will develop her confidence. Your preschooler has likely become a decent sleeper for the most part, but it is not uncommon for nightmares or night terrors to appear now. A greater capacity to think and understand abstract concepts (again, thank the good ol’ PFC) such as death may cause nightmares. Night terrors are thought to be related to an over-aroused immature nervous system, otherwise known as sensory overload, or a child not getting enough sleep. Raising a preschooler is a whole lot of draining and awesome all wrapped up in one pint-size package. Perhaps a musical mantra would help us parents make it through the preschool years – a little jingle to drown out “The Backyardigans” as we focus on all the amazing growth and development blossoming behind our child’s challenging behaviors. Something to help us feel cool, calm, and confident enough to set firm limits, while lovingly steering them in the right direction. Maybe something along the lines of, “Blame it on the pa pa pa pa pa PFC…”. 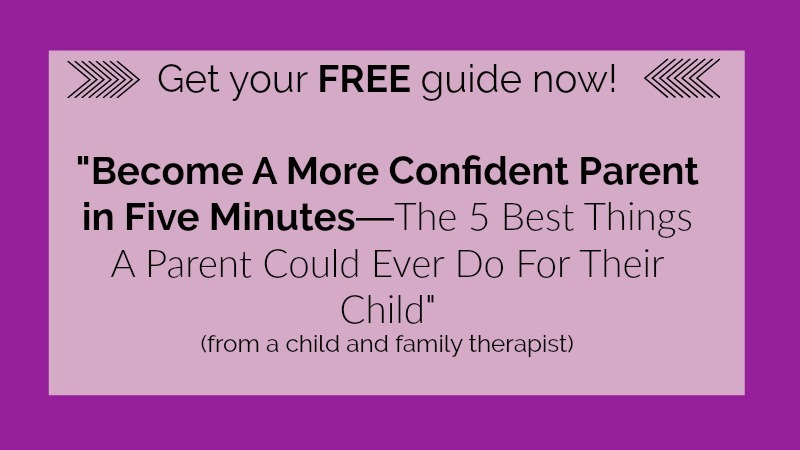 Struggling with your emotional toddler and want more in-depth support on how to be the best parent to your toddler? *Trouble shoot troublesome toddler territories such as tantrums, defiance, separation anxiety and many more! 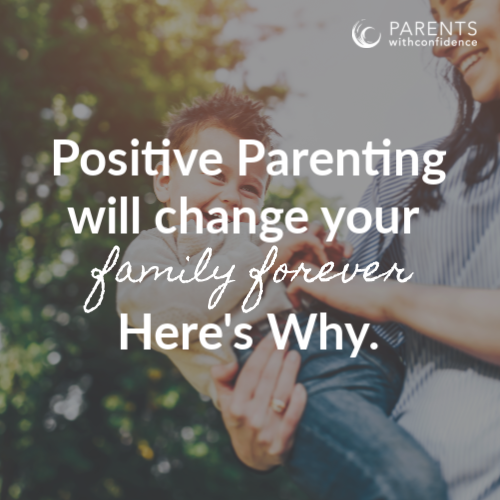 *Start seeing positive changes in your child’s behavior (and your relationship with them) today! Click the image below to learn all about it! Like this article and want more support and information on how to be the best parent for your unique child? Click the image below to join our PWC Community and get your FREE guide!